Have you found prescriptions cost less if you don’t use your insurance? Tell us your story. A new study comes amid ongoing concern that consumers do not read or have difficulty reading prescription drug risk information. WASHINGTON — Call it drugs for the departed: Medicare's prescription program kept paying for costly medications even after patients were dead. The problem was traced back to a head-scratching bureaucratic rule that's now getting a second look. When will your prescriptions be cheaper? We all know generics are cheaper. But how much cheaper? Economists find a 38 to 48 percent decline in the prices of physician-administered drugs after the drugs' patents have expired. The decline is slightly lower for oral drugs. 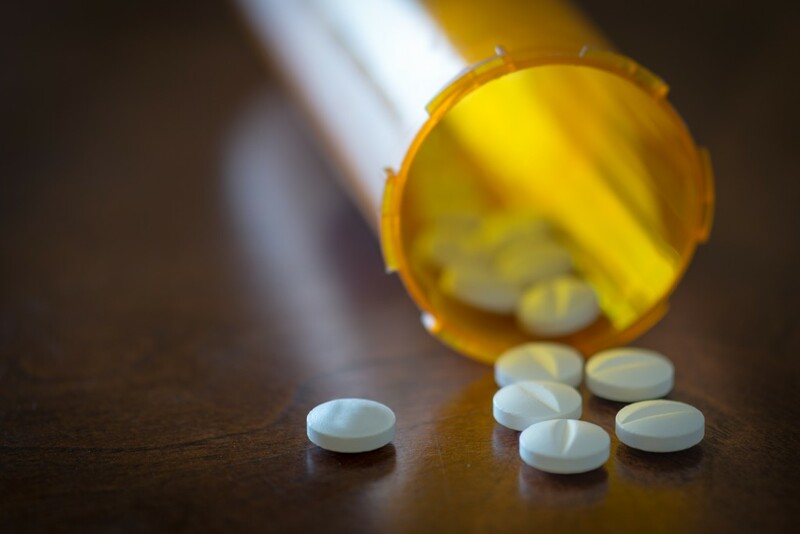 Researchers at George Washington University have found a significant increase in prescriptions for opioidsopioid analgesics, such as Percocet, Vicodin, oxycodone and Dilaudid, despite only a modest increase in visits for painful conditions. NewsHour Weekend's Megan Thompson reports on the surprising disparity in pricing for generic drugs. Generics, generally thought to be cheap, can actually vary widely in price from pharmacy to pharmacy, causing some to skip medications altogether.